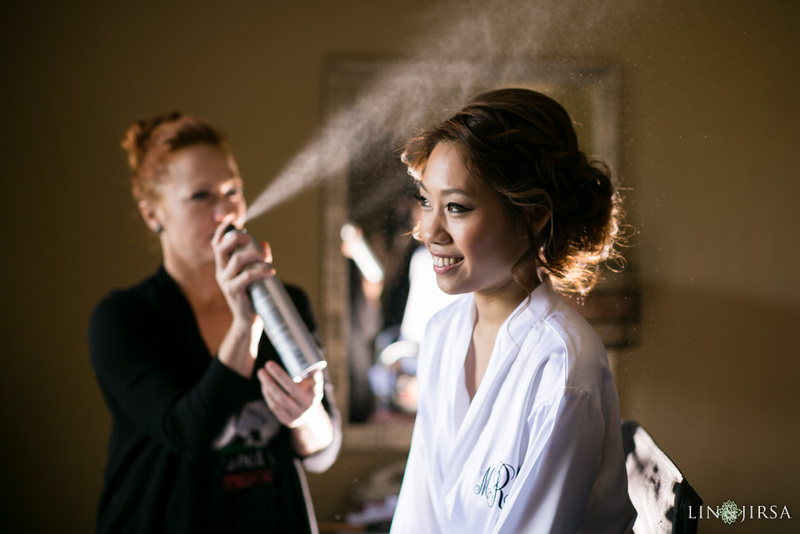 Please enjoy these wedding photo teasers from Margaret & Ryan’s beautiful wedding day! Be sure to check out our blog for the full blog entry coming soon. 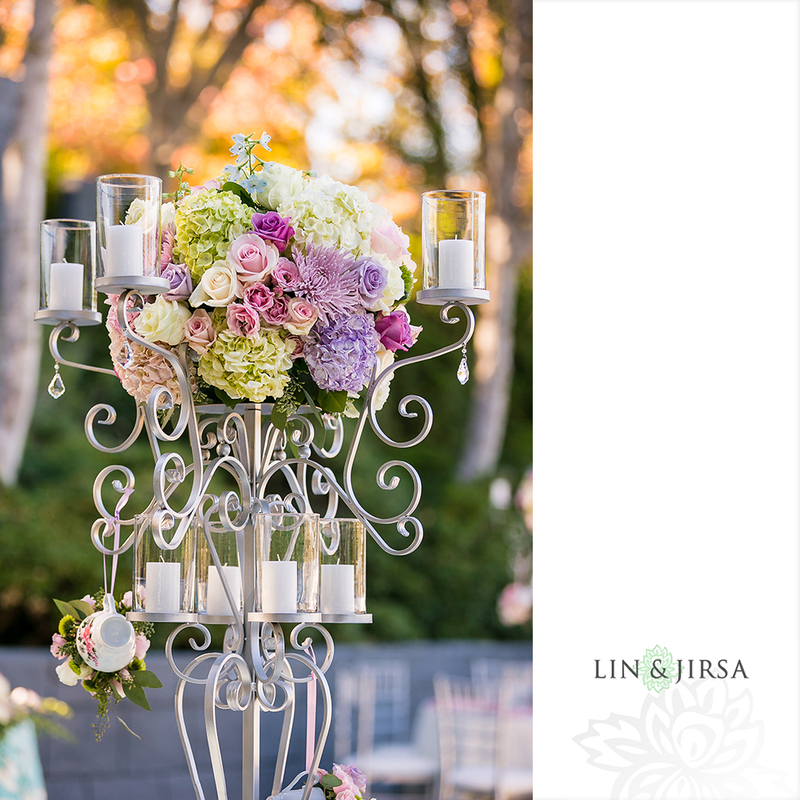 *We love to give all vendors proper credit for their beautiful work on each wedding. If for some reason we have missed any of the vendors, please feel free to email us at [email protected] and we will be happy to make sure full credit is given! We know how difficult it is to plan your wedding. To help, here are some resources and guides to help you through the process. 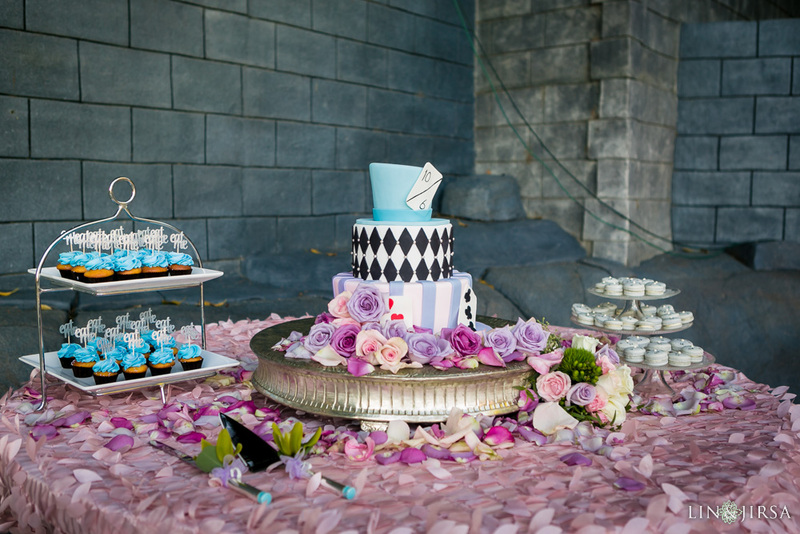 As wedding professionals with years of experience, we've seen it all! We're here to help you through the process. Whether you're looking for the best vendors or needing help with your timeline, we hope we can help in any way possible. We have locations in Los Angeles and Orange County. 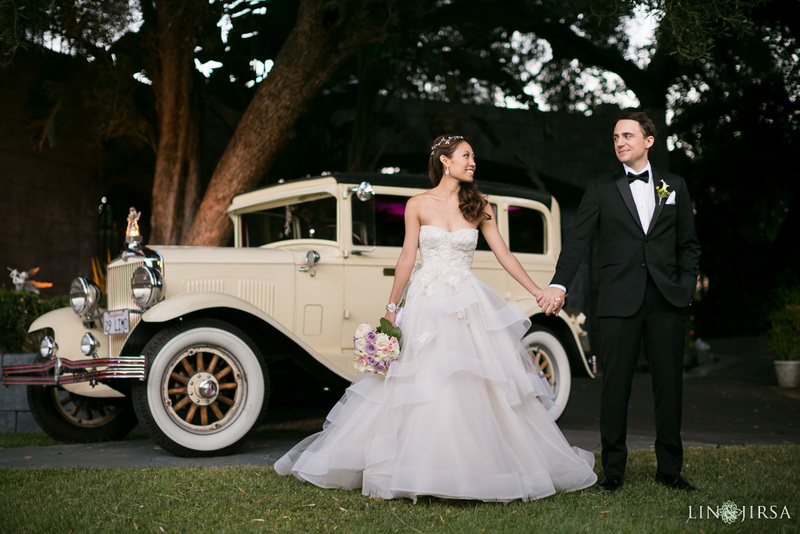 Important Tips and Advice for Choosing The Wedding Photographer for You. 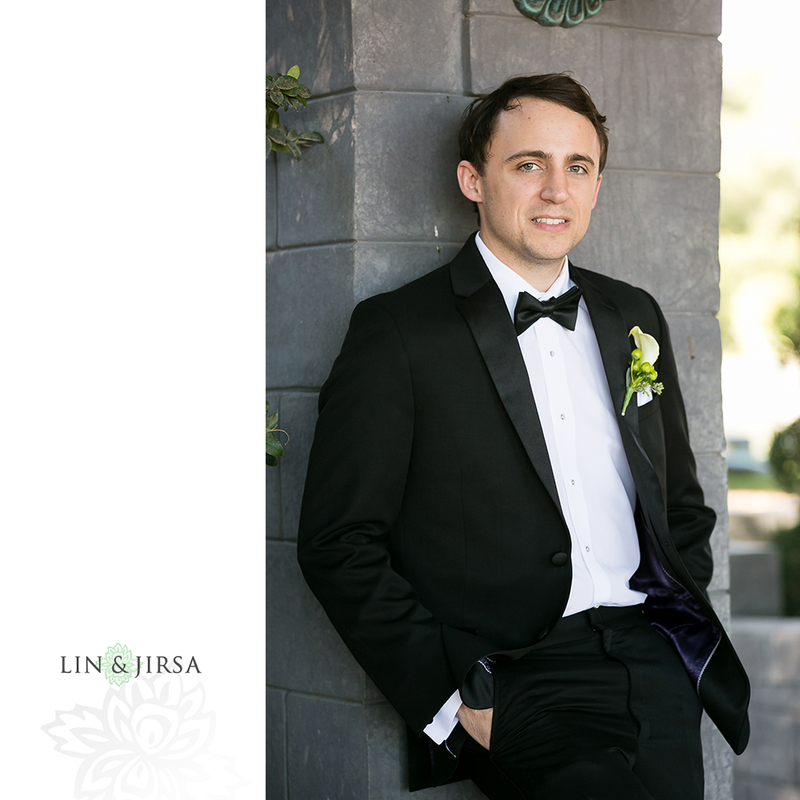 Understand Why Wedding Photographers Need the Time We Request. Understand the Risks of Hiring a Friend or Relative with a Nice Camera. 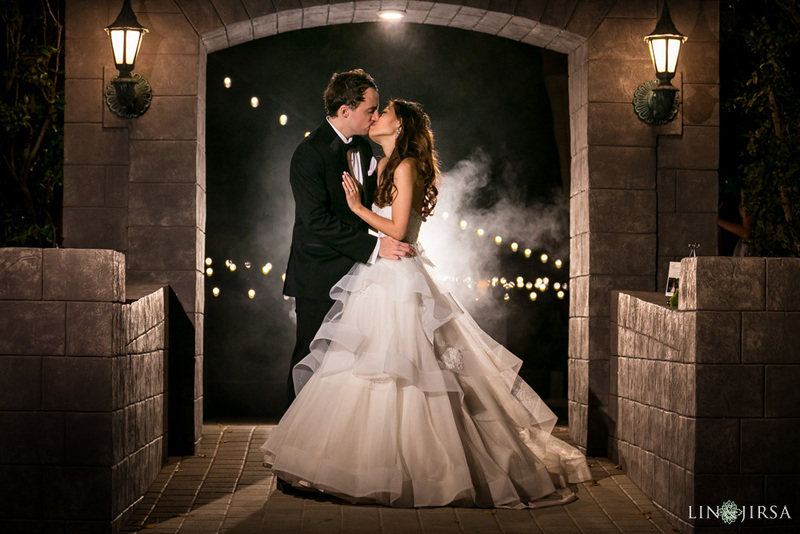 What Should Your Ask Your Wedding Photographer? Wardrobe and Makeup Advice for Your Engagement or Wedding. 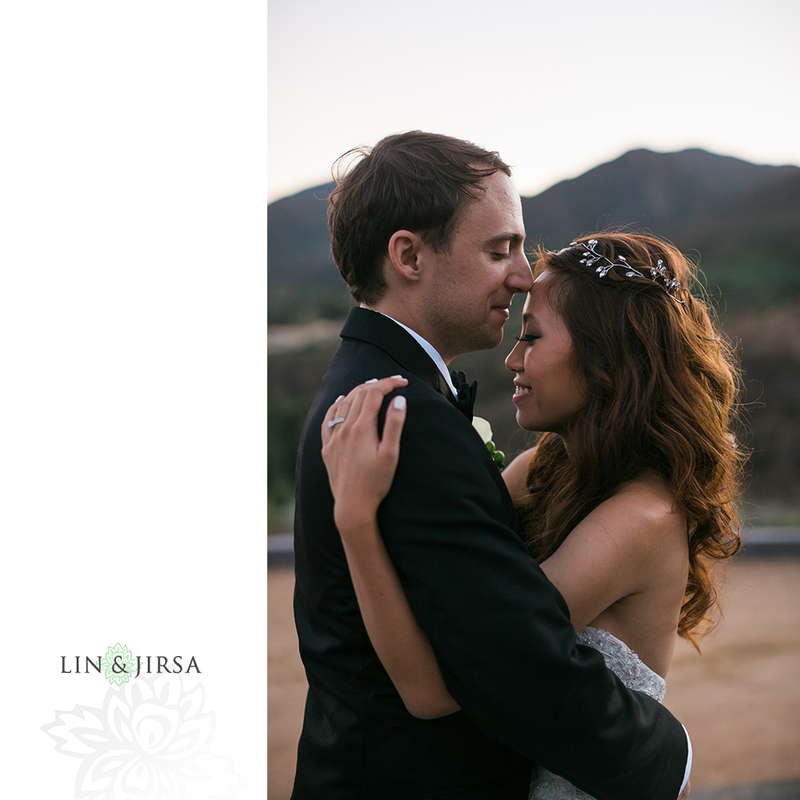 Our cameras, lenses and accessories used for wedding and engagement photography. 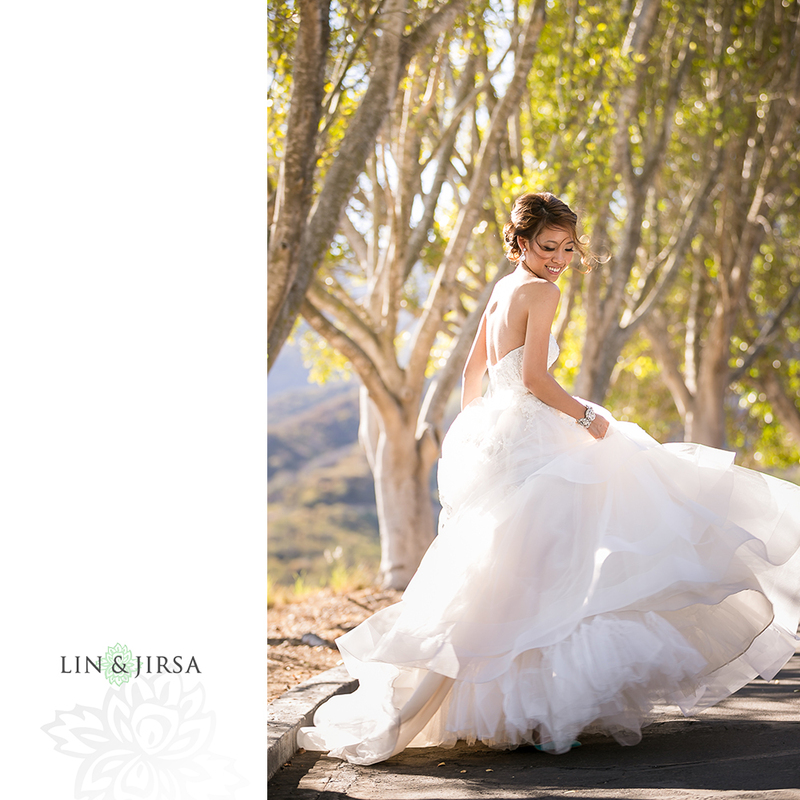 Check out this fun and exciting new service from Lin and Jirsa, the Slow Motion Photo Booth! A list of the most common questions asked about our studio. Learn how we capture the beauty, excitement, color and emotion of Indian Weddings. Maternity photography is a beautiful celebration of the female body. 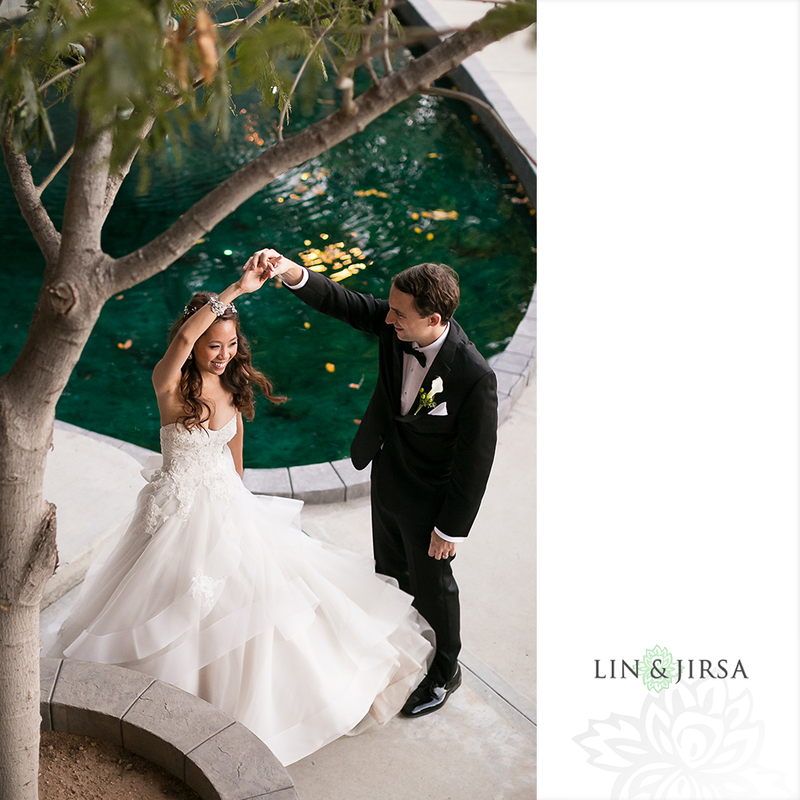 Our photographers are ready to capture your precious moments. Your precious newborn is in good hands with Lin and Jirsa. See how we apply our passion and creativity to newborn portraits. 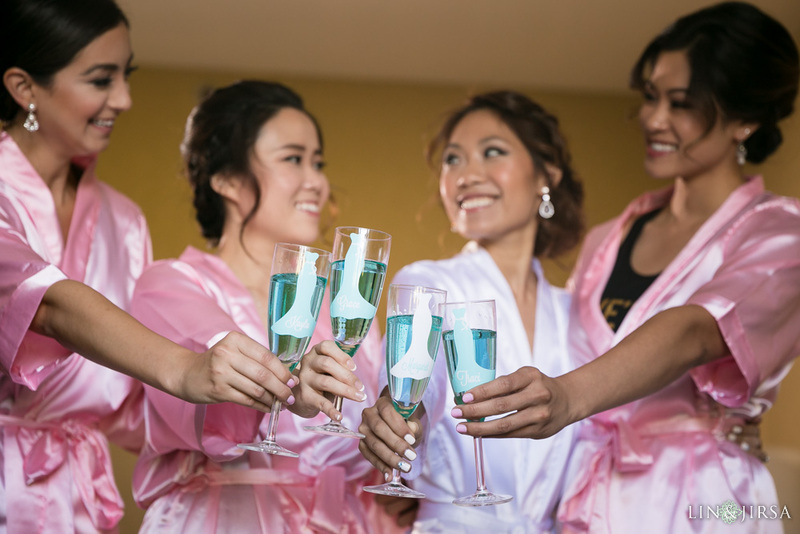 Having a good team will make your wedding run smoothly. 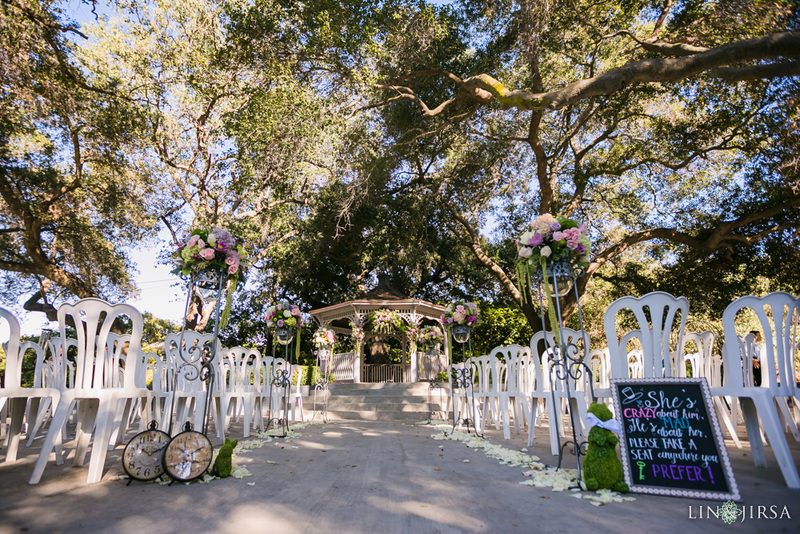 Here are our favorite LA and OC wedding vendors.